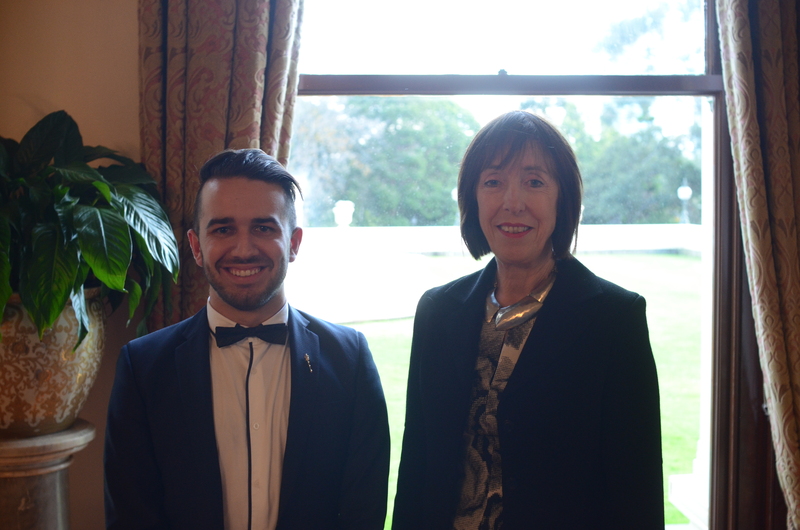 After a poetic opening speech to Youth Parliament and a meeting with Victoria’s Lieutenant Governor, Marilyn Warren, on Monday, the Youth Governor, William Stojkovski has has a busy week. Speaking to the Press Gallery on Tuesday, Mr. Stojkovski said despite a smaller number of second-time participants, “everyone’s speaking really confidently”. Stojkovski is looking forward to the debate on the Bill seeking to remove religious institutions exemption from anti-discrimination laws. Under exemptions to the Equal Opportunity Act, a religious organisation can choose not to hire someone on personal characteristics such as religious faith. 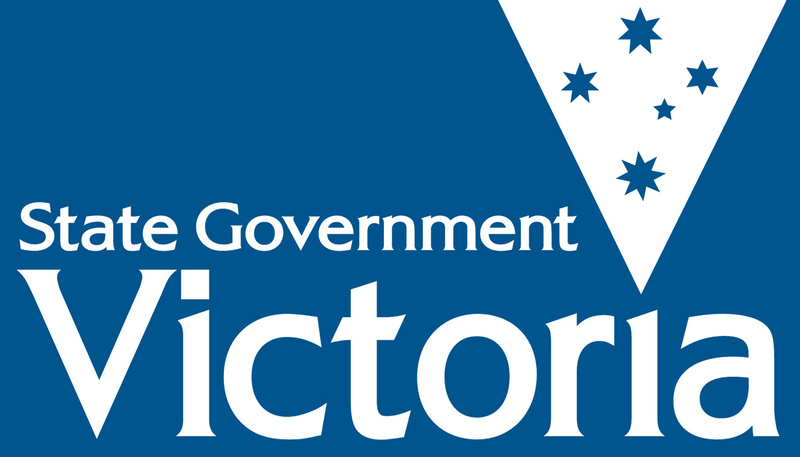 No other organisation in Victoria is allowed to do this. He’s also interested in Westbourne’s Bill to allow an opt-in voting system for 16 to 17 year olds in Victorian elections. Stojkovski believes young voters are sometimes ignored, and that Westbourne’s Bill would have them taken more seriously. He also points out this is the reason why Youth Parliament exists too. This is reflected, Stojkovski believes, in the Bills presented at Youth Parliament. “There are quite a few left-wing ones, and there quite a few, really conservative ones,” he said. Stojkovski believes because of the program he could never label himself inside a political spectrum. On Thursday afternoon, Youth Parliament members will vote on the 2015 Youth Governor and Stojkovski will hand over his position in a closing ceremony. Posted on July 3, 2014 by vicpressgalleryPosted in 2016Tagged Australia, Bills, Government, Parliament, Politics, Victoria, Voting, Will Stojkovski, young people, Youth Parliament, Youth Press Gallery, Youth Voice.